The most abundant form of energy available to humans is indeed electromagnetic waves energy in the form of solar rays. 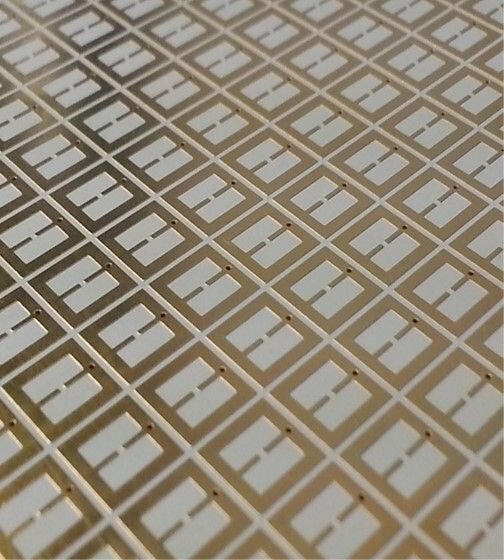 In this research thrust, we are developing electromagnetic harvesting skin that is significantly less expensive than solar panels. The skin developed is intended to harvest infrared and visible spectra energy. The infrared energy is particular of high interest since it is available 24/7 unlike visible spectra energy which depends on time of day. We are also developing energy harvesting skin and arrays for harvesting microwaves energy from directed or ambient sources.